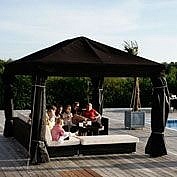 We spend more and more time outdoor and the demands that we have for our products in the house we take with us outdoor. 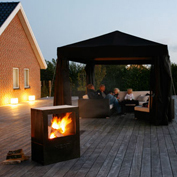 We also want beautiful and functional HEAT Outdoor solutions that inspires us to use them more. 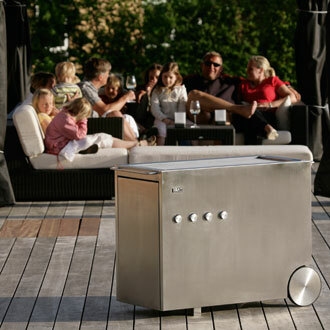 Our HEAT Outdoor range is made to fit the modern outdoor environment. High design content with respect for the functionality is integrated basic. 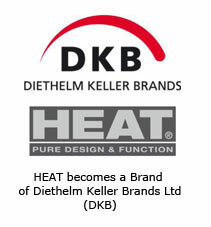 All HEAT Outdoor products are made in sustainable materials suitable for both the heat and the outdoor.